I am a Registered Sales Person of Dmci Homes. My HLURB number is 006467. My clients are not only from the Philippines i have clients from Bahrain , Dubai and Singapore . Dmci homes is a trusted developer and your investment is in good hands. I trust my company and God who made me. 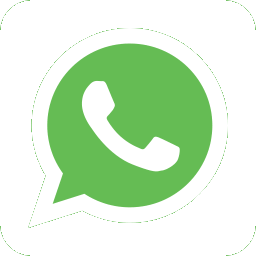 Please call, viber , whatsup, line message or email me for other information you want to know about Dmci properties. * Your Light ,Your Guide to your Future Home* . Glory be to God Almighty. DMCI Cypress Towers 2 BR corner condo RFO in Taguig. DMCI Prisma Residences 2 BR Pre Selling condo in Pasig. DMCI Satori Residences 2 BR Pre Selling condo in Pasig. DMCI Levina Place 2 BR RFO condo in Pasig. DMCI Prisma Residences 3 BR Pre Selling condo in Pasig. Alta Vista de Boracay Studio 1 BR Loft in Boracay Aklan. DMCI Mirea Residences 3 BR condo in Pasig near Ateneo. DMCI Brio Tower 1 & 2 BR condo in Makati City. 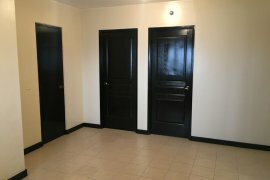 DMCI Levina Place 3 BR condo in Rosario Pasig. DMCI East Raya Garden 2 Bedroom condo RFO in Pasig. Brio Tower 2 Bedroom condo in Makati City. Dmci Zinnia Towers 1 bedroom condo in EDSA Munoz QC. DMCI Zinnia Towers 3 BR condo RFO in Quezon City. DMCI East Ortigas Mansion 2 BR condo RFO in Pasig. DMCI Flair Towers Studio condo in Mandaluyong. DMCI Mayfield Park 3 bedroom RFO tandem condo in Pasig. 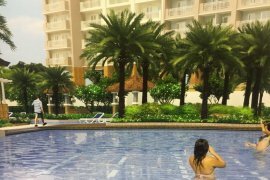 Dmci Verdon Parc 1 bedroom Penthouse Ecoland Davao. Dmci Cypress Towers 2 bedroom RFO condo in Taguig near SM. DMCI Brixton Place 1 Bedroom condo in Kapitolyo Pasig. DMCI Infina Towers 1 Bedroom condo Aurora Blvd Cubao.